Please contact us for pricing over 25 each at 801-566-5678. 31.5 * 23.6 * 47.2 in. 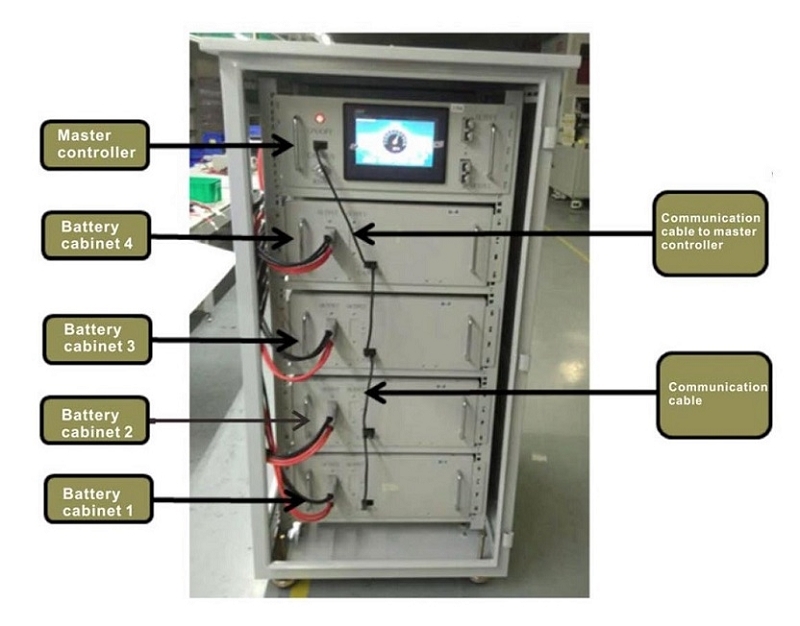 Support LCD display and RS485 communication, to display battery voltage, current, temp, SOC, etc. 19.6 * 23.2 * 6.9 in. 18.9 * 16.6 * 7.0 in. 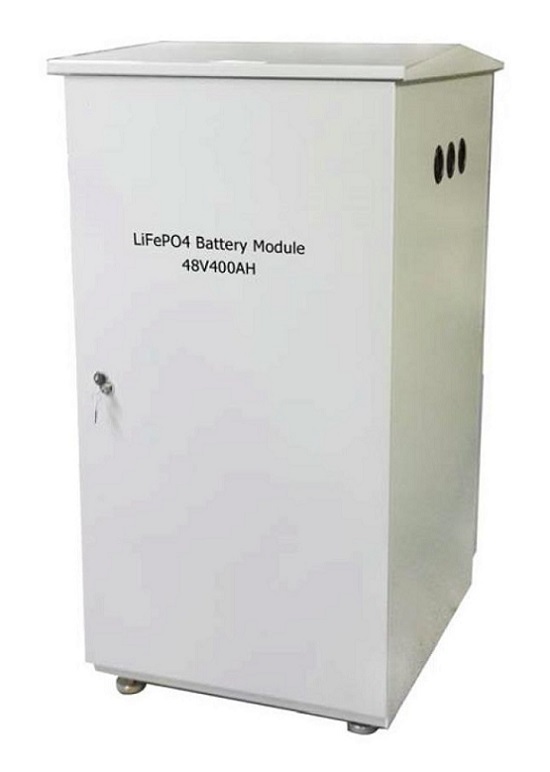 There are 2 ways to get an exact quote for the base shipping for your 48V 400Ah LiFePO4 Lithium Battery Pack order. We’ll research the exact shipping cost and send you an invoice to your PayPal or email or you can add it to your pallet in $1 Shipping Increments for your 48V 400Ah LiFePO4 Lithium Battery Pack order.